If there is one man who wants to ensure everyone has an uninterrupted movie experience, it's Austin's Tim League. Taking the infamous no-talking PSAs and cell phone ban one step further, League tells Deadline that Google Glass is now banned in his Alamo Drafthouse theaters. The Alamo's announcement, which was covered by Time and other national news outlets, does leave a little wiggle room. League tells the trade publication that as technology adapts, so too will the Alamo's policies. 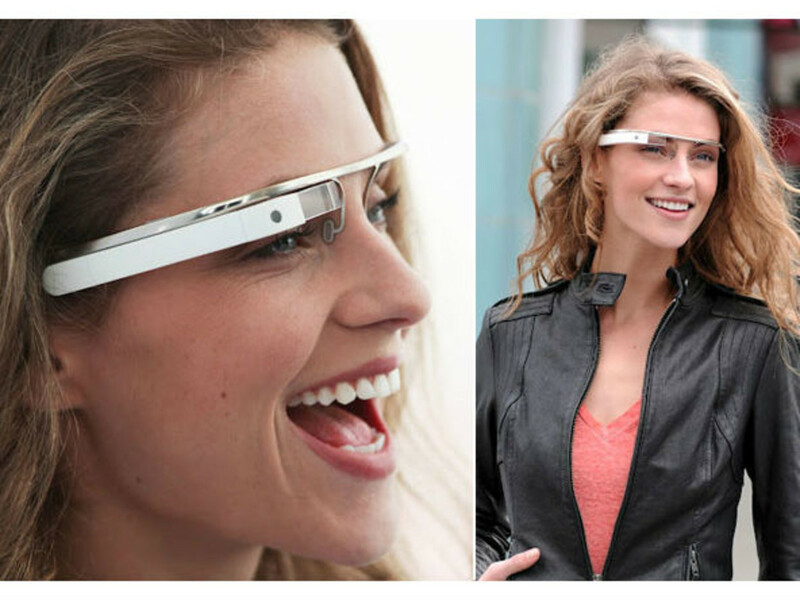 While the current ban is in effect patrons are asked to remove their Google Glass before the lights dim.